Ok ya'll, I adore throwing a party or casual get together with friends and when it comes to the art of entertaining, it’s all in the details right? No really its simple and it definitely doesn't have to be scary! I have to admit that I'm already making a list of things I need for our annual Christmas party (this will be our 3rd one and it keeps getting bigger and bigger!) 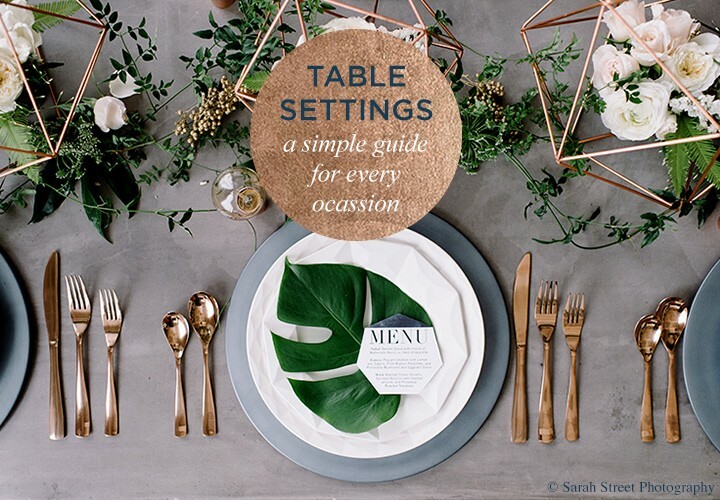 When thinking about decor and table set-up, the perfect tablescape may include gorgeous silverware and china, decorative chargers and a centerpiece, homemade crafts and accents or dollar section steals -- but what about the table setting itself? With so many rules and elements to think about, it can be difficult to know exactly how to set the proper table for your event. Most of the time, you may not need to be so formal but sometimes its nice to know just in case you want to step it up. (there's even a proper way for laid back buffet style!) I want to start hosting a supper club type deal at our home so I've been looking at different ideas lately which led me to these helpful guides. To help you follow the right table setting rules, FTD created these excellent (and pin-worthy) guides that illustrate where each plate, fork, spoon, and wine glass belong in a proper table setting. They're perfect for pinning and saving for future reference! From formal to informal, and from basic to casual, there is a place setting that’s fitting for any occasion so go and check it out! Afterwards, you’ll be on your way to becoming the hostess with the mostest! With that said, cheers to you and your next event or dinner party! Don't forget to grab our button & link up below to share what's hap-'pinning' today! That's so neat - I never realized their were rules for even informal settings, much less buffet spreads! I love a good table scape - definitely have to share yours once you start up your supper club! Love this! 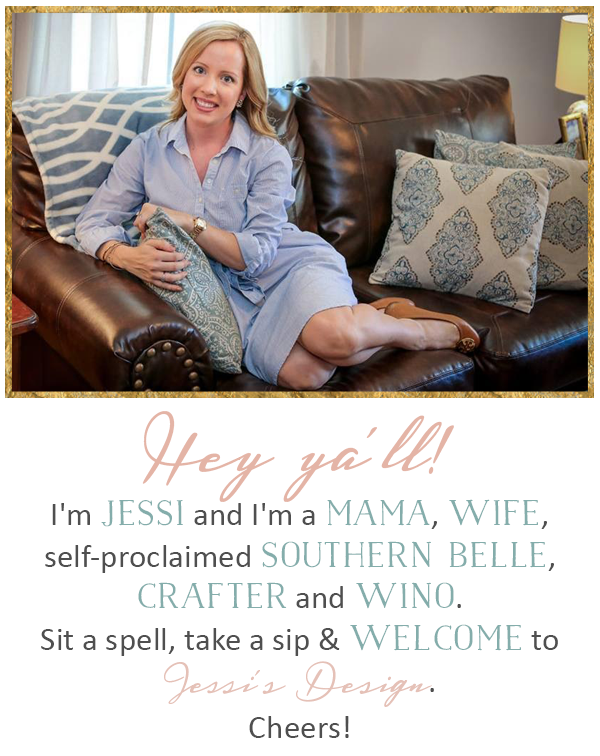 We're not typically very formal people, but being as how I'm a good southern girl, I like to know my way around a table setting! We are hosting thanksgiving this year so this is so helpful! I am all about the little details! Hosting a supper club sounds awesome! This is awesome! Definitely saving this for future reference!